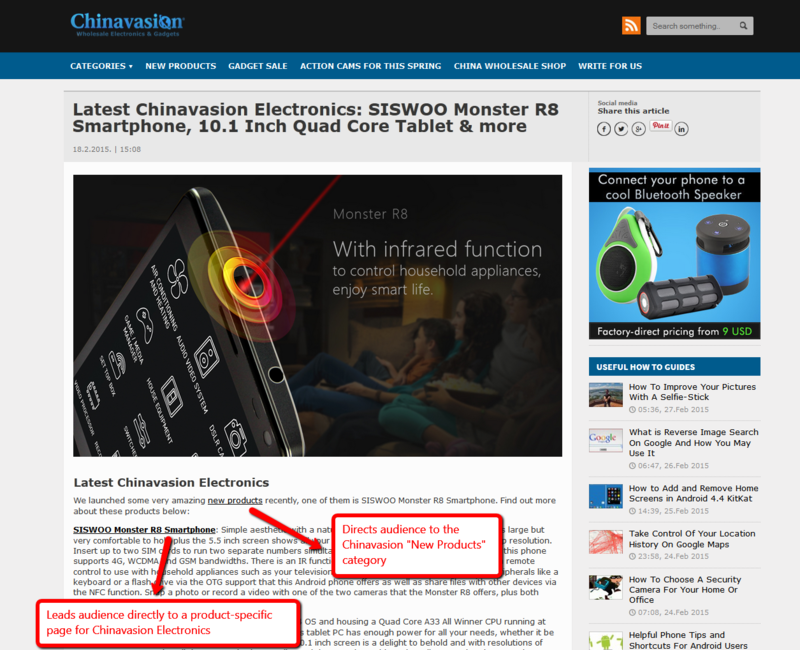 In this tutorial you will learn how to create your own custom ShareASale affiliate link and how to download Chinavasion videos from Google Drive in order to upload them to your Facebook, YouTube or Vimeo channel and earn commissions using your unique Shareasale affiliate links. This way you can largely increase your chances to redirect massive web traffic towards Chinavasion pages! Deep linking has been proven to increase Affiliate sales as the viewer is directed to a specific page on a Merchant website that will provide all of the necessary information to convert to a sale. Create a deep link using the Custom Link tool by providing a URL leading customers to an exact page other than the homepage. As the primary information provider on a topic, create links that will add substance and shape the readers click-path to the most relevant content or products. Link to a destination with a low-bounce rate, such as category pages, or direct the reader to a specific product page as to increase the conversion rate! TIP: Each Affiliate’s strategy will differ depending on the audience and topic, although one method should be universal for increased engagement – reference relevant articles from YOUR website! Decrease the exit rate and expose Affiliates to even more content. Twitter Tip: Use the ShareASale License Plate Link option to create a shortened URL! In addition, the extra character space allows your followers to retweet without eliminating any text. 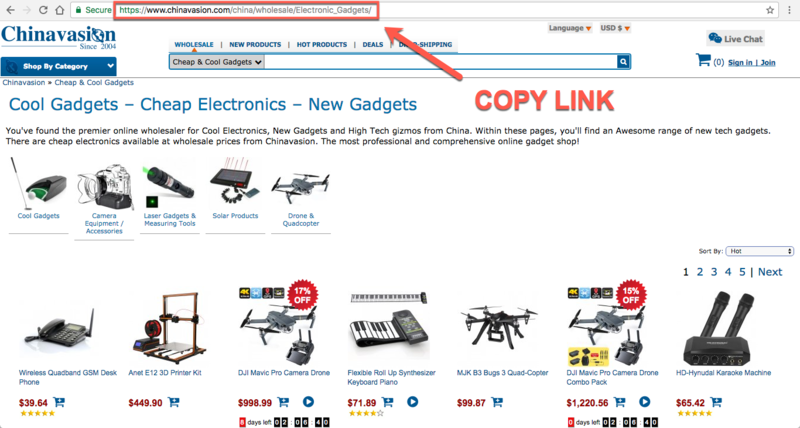 This is the URL to the page where your readers would land after clicking the link – typically this is deep link to a category page, a sale page, a specific product(s) page. Your Link is Ready to Be Posted and Shared! 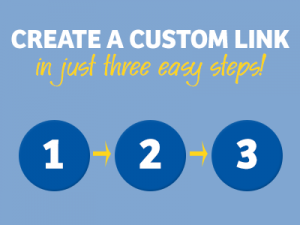 If you don’t wish to make any additional adjustments like adding a tracking value, you can just click “Skip this step” and proceed to the final page where you can get your custom made URL. 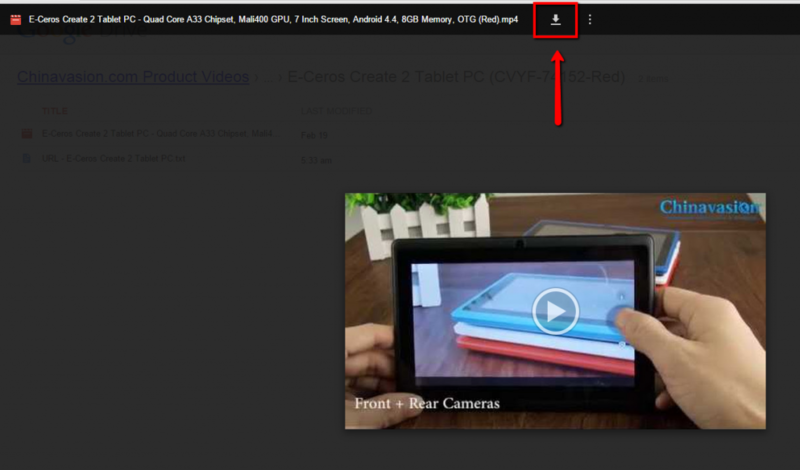 After you’ve downloaded the video to your PC, you are free to upload it directly to your YouTube, Vimeo, Dailymotion, Metacafe (whichever you like) channel. After that you will have to create one unique (ShareASale) affiliate URL which you need to place in the video description – as described above. You can find the product URL in TXT file in same folder where the video is placed (see the image below). Good Luck and Have a Profitable Day!